Alex is a highly-experienced marketer and branding expert across a diverse range of products and services including hospitality, consumer goods, real estate and financial services in both the online and offline arenas. 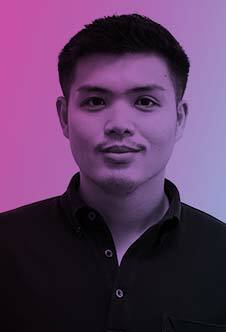 Realising early on a thirst for creative and constructive pursuits, Alex entered the design and marketing industry, a passion for which has seen him launch and successfully grow LIQUID by providing impactful brand and marketing strategies to its clients. His extensive client list includes Starwood Hotels and Resorts, Chevrolet, Nissan, Schindler, YumYum, Carlsberg and Savills, to name a few. When not working, Alex can be found trying to discover the secrets of fermented grape juice or spending time with his family. 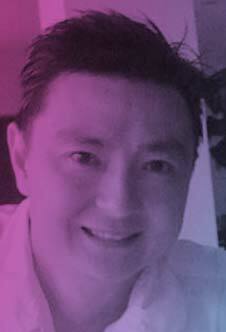 Vincent is a high-energy advertising industry professional with decades of experience across Asia and Australasia. Starting his career in marketing he has been at the forefront of client and customer management for over two decades. His understanding of client requirements is second to none and allows LIQUID to maintain exemplary relationships from the top down, benefiting any project LIQUID is engaged on. Tristan started as Account Director at LIQUID in 2010, and is now Operations Manager. 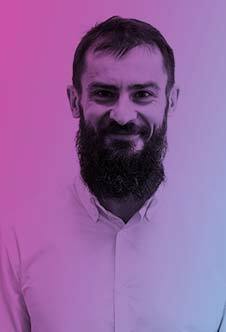 Tristan’s experience spans 10 years in the creative digital sector working initially for multinational brands before pursuing a more varied creative experience within the world of communications. Having worked on many high profile projects for clients, varying from cloud-based digital services to more classic FMCG brands, Tristan’s view on marketing is more holistic rather than a preference for one particular channel. 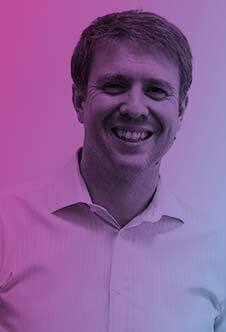 Tristan’s previous experience was working within the Account Management and Project Management team of one of the largest digital branding agencies in the UK where he created innovative branding marketing solutions for blue chips such as BSKYB, Innocent Smoothies, Aviva PLC and many others. 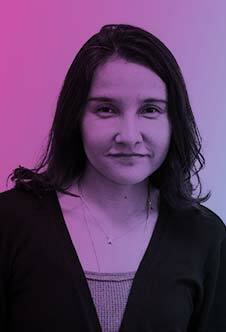 Venus has worked as a Strategic Planner for some of the world’s largest agencies. She prides herself on taking the client's vision and creating ‘one of a kind’ masterpieces in the market. With every project, one of her key goals is to exceed the client’s ROI objectives. She believes in the truth of the consumer and feels this is the key to powerful and successful brands in the short and long term. Using her business acumen gained from her MBA in Marketing and a BS in Economics, she has more than 10 years’ experience in strategy development and rollout including research, product development, branding and communications for large local and multi-national clients. A true creative in world of branding, Pakpoom brings to LIQUID over 12 years experience in established international agencies working with recognized brands such as Coca Cola, Heineken, Halls, Shiseido and SCG. 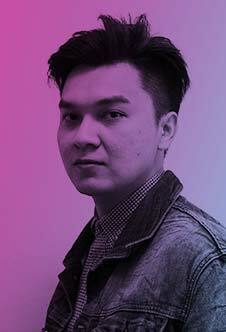 His work has garnered him awards from the prestigious Cannes Lions as well as from Adfest and Creative Spike regionally, and is often a keynote speaker at various top universities in Thailand. In recent years, Pakpoom has found the challenge of helping SMEs and Start-ups build new brands from the ground up particularly fulfilling. Natalie comes from a film and television background as a production manager having survived the wilds of Hollywood filmmaking in Thailand, where she worked on such global hits as Hangover 2 and Mechanic 2. She parlays her creativity into copywriting and content creation as well as a flair for the practical in her project and client management skills. Growing up in an international environment in Thailand and having earned a bachelor’s degree in Psychology from University of Colorado at Boulder, Natalie is uniquely suited to bridge the gap between the international and Thai business environments and has worked creatively with lifestyle brands such as Amatara and Sansara as well as Yoma Bank. Off the clock she can often be found honing her baking skills. 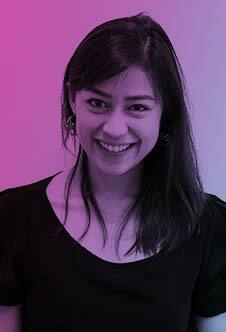 Natty is Account Director at LIQUID, looking after large clients such as GOVERNMENT SAVINGS BANK, ITG and COMANCHE. She is highly-experienced across many industries including consumer goods, QSR and financial services. Her large agency background has allowed her to develop her branding, strategic communication and project management skills where she handled the CP ALL, CPF, KBANK, MCDONALD'S, PIZZAHUT, PTTCHEM, MANSOME, AIS accounts. Julia has over 6 years’ of international experience working in ATL & BTL. She moved to Asia in November 2015, with a view to gaining specialist experience in the South-East Asian market. Swedish born, she launched her career in Stockholm working for brands such as Coca-Cola, Samsung, Telenor and Nike, on events and BTL activations. In search of a new challenge and to gain international experience, she moved to the UK in 2012, where she worked on the global account for Shell oil and gas at J. Walter Thompson in London creating award winning work for the first time for the brand. During her free time Julia enjoys learning new culinary techniques and escaping to the beach whenever possible. After graduating in Business Administration, Lukasz started his working career in Poland. Very soon his passion for travelling and getting to know new cultures lead him to explore the world and gain valuable working experience in Czech Republic, England, Mexico and Nepal, just to name a few. 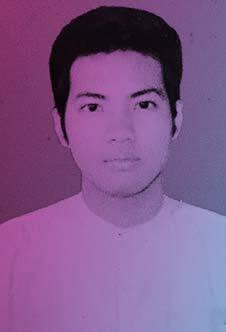 In 2012, he decided to move to Thailand to study multimedia design and start a new career in the creative field. His creative and organisational skills are used to help service LIQUID's retained clients. in his free time Lukasz is a dedicated photographer, and enjoys exploring Southeast Asia with his wife. A graduate in Business Adminstration, Meow has been with LIQUID since 2008. She began her career in the NGO sector as a business coordinator before moving into a personal assistant role. At LIQUID she keeps the wheels of the business well oiled by using her organisation skills to manage administration, paperwork, the office and assisting in the day to day running of the business, reporting directly to the CEO. 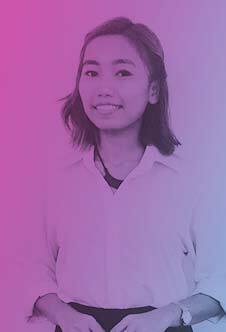 Outside of the office, she has a passion for travelling and keeping fit through running, Thai boxing and playing badminton. Ly heads up LIQUID’s web development projects, building websites, emails and landing pages on behalf of our clients. Graduating in Computer Science she began her career working in programming before developing an interest in website coding. She joined LIQUID in 2007, where she displays her keenness to find solutions to coding problems to deliver on clients’ needs. 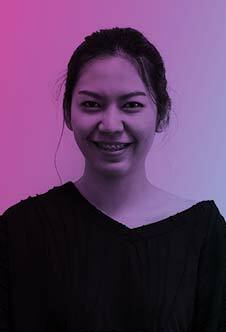 Over the years she has worked on notable projects such as Schindler, Yoma Bank, Summer Island, Myanmar Zarla and Coconut Palms, bringing her creative coding solutions to the benefit of the client and end user. When not working she spends time with her young family. Nisa is a skilled Marketing and Public Relations professional, adept at improving public relations and marketing effectiveness across channels. With a Master’s degree in Advertising from Michigan State University, and several years’ experience within the PR field, she is able to add value to parts of the project lifetime. As an Account Executive at LIQUID she is responsible for organizing and managing projects through to successful completion. Candy Narmsang holds a bachelor’s degree in Business (1st class honors) from the International College of the University of the Thai Chamber of Commerce and an MBA degree from the University of Massachusetts Lowell. 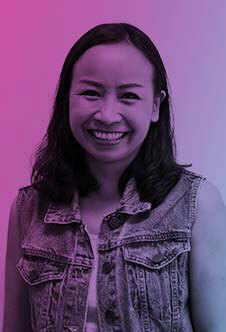 In her role as Brand Researcher & Strategist at LIQUID, Candy conducts both detailed and broad research across industries to discover insights and data points that are leveraged to build and implement winning strategies within the marketplace. 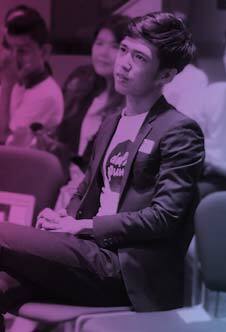 Prior to working at LIQUID, Candy consulted for start-up companies to help them turn their concept ideas into practice. In her spare time, she likes to keep up to date with the latest business trends, and is a keen markswoman. 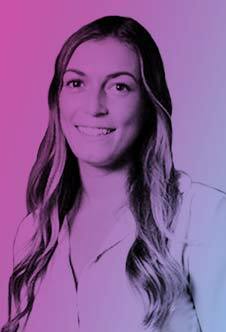 Kelly studied Business Management in Myanmar and internationally in the USA, subsequently joining Coca-Cola in 2015. 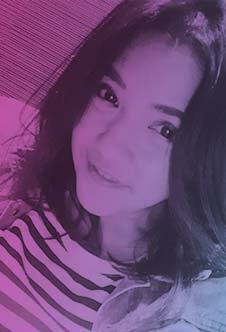 She has over 3 years’ of working experience in event management, media planning, sampling and packaging in the FMCG field. Her accomplished projects at Coke are Happiness Caravans in 2016 (Taste the feeling campaign), Nutriboost launch, Max Power Strawberry launch and Share A Coke. At LIQUID her local knowledge has contributed significantly to campaigns for Red dot and Chevrolet Myanmar. She demonstrates an ability to manage technical aspects and deliver challenging projects on time, someone who is comfortable with being uncomfortable and keeps learning. 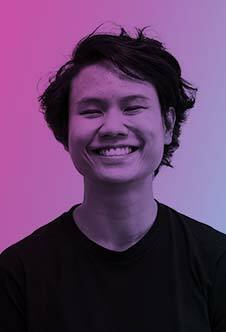 Bo is a Senior Graphic Designer with an Advertising and Communications background who thinks conceptually and executes systematically. 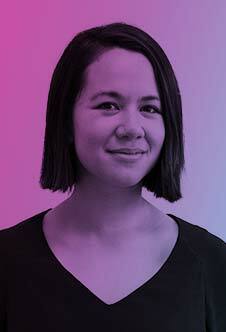 Graduating in Communication Design from the Pratt Institute, a leading US design school, she has several years’ experience working at New York agencies. 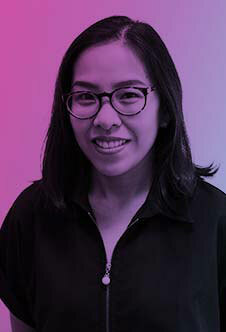 Her passion for design and new experiences saw her return to her native Bangkok, where she now applies her design thinking to ensure it supports clients’ business and brand requirements. She dedicates her free time to anything related to gastronomy. A confirmed believer in the power of branding, Dol is an identity designer with a preference for minimalism. Having spent his formative working years developing his skills in Shanghai, he contributes a broader aspect in his design and aesthetic and is able to address design challenges from a different perspective. His experience ranges across many industries including hospitality, restaurants, food and fashion where he has worked for such brands as W Hotel Shanghai, Peninsula Hotel Shanghai and Four Seasons Beijing as well as Eat Me Bangkok and Hakkasan London/Shanghai. When not working, his interest in food goes beyond design, where he also excels as a food stylist and photographer. 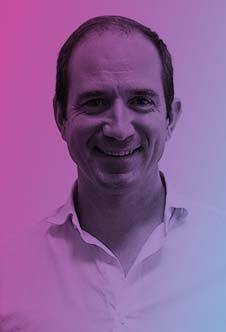 Stephen has almost 4 years’ of experience in online start-ups and advertising agencies, having worked across many industries. Starting with social media at an early age, he has created thousands of buzz-making posts, articles and content for both local and international clients including City Mart, Ocean, 100 Plus, Samsung, Union, Parami Pizza and more. He’s a born perfectionist, always looking for a more creative aspect of any given task. During his free time, he plays the piano and jams with friends. Thura is a History Major from Dagon University. He assists the LIQUID Account Management team and is always on hand to help and problem-solve for LIQUID clients. A self-motivated individual and a quick learner, not only does he efficiently project manage, but also contributes creatively to projects he works on. When Thura is not working he can be found on the Takraw pitch.